Texas Style BBQ is cooked with passion. Cooking meat for up to 15 hours with exactly the right temperature and spices to create a mouth watering experience. 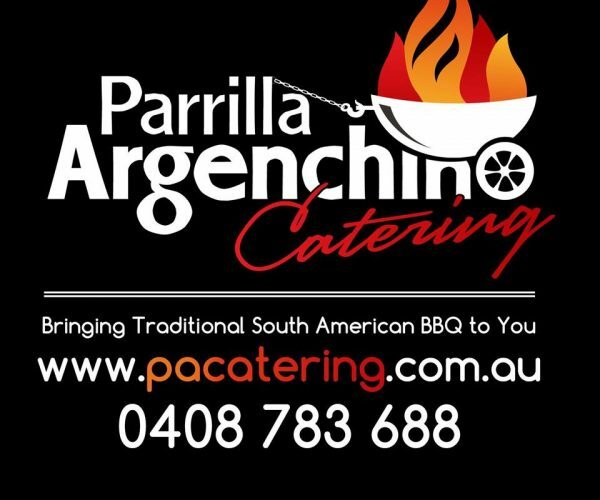 Only the best ingredients coupled with traditional South American cooking techniques will leave you wanting more. 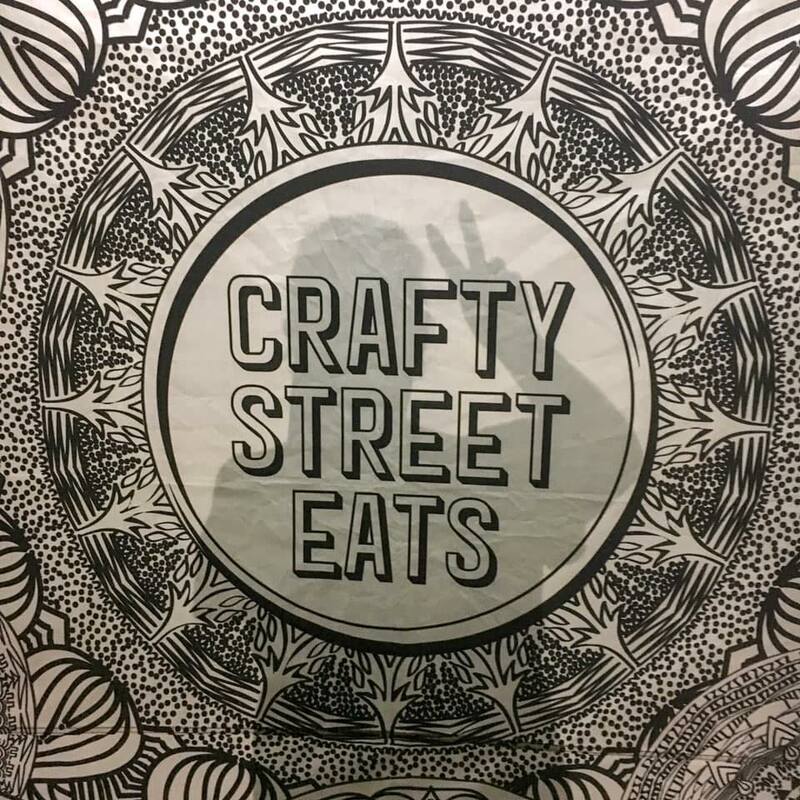 Crafty Street Eats will be at Smoke in Broke serving up the finest foods and flavours from around the globe. 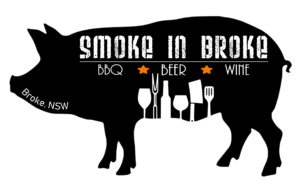 Interested in being a vendor at Smoke in Broke? Click on the link below and fill in the vendor application form. We’d love for you to be there.